Google this! Stocks down for the first time ever at Google, one of the most successful companies of the last decade. Google Inc.'s profit slipped for the first time in the fourth quarter, but the Internet search leader is still weathering the economic storm better than analysts anticipated. The results released Thursday indicate the company has been able to rein in its free-spending ways enough to offset a slowdown in the online ad market that generates most of the revenue. That contrasted with a missed forecast and 5,000 layoffs announced earlier in the day by rival Microsoft. 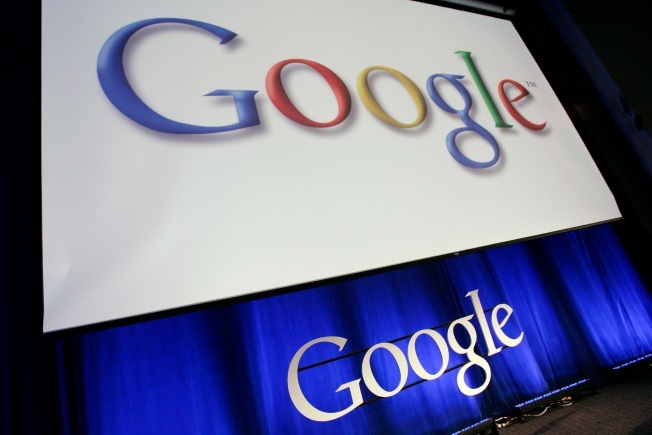 Google made $382 million, or $1.21 per share, in the three months ending in December. That was a 68 percent drop from the same period in 2007. Google said it would have made $5.10 per share if not for employee stock compensation costs and a charge to account for deteriorating investments. That beat analysts average estimate of $4.95 per share.